Before I tell you all about my trip to Washington D.C., I have a blogging assignment I have to get in here before Monday afternoon. 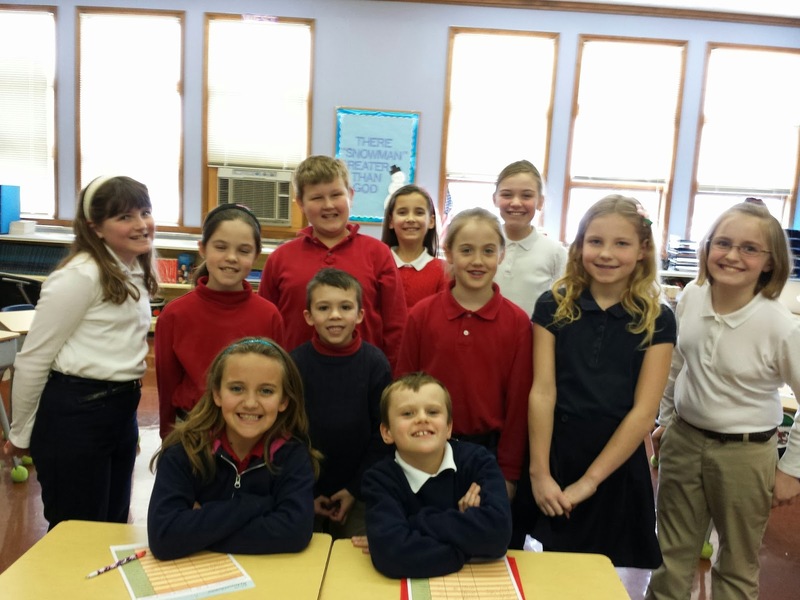 My last JA lesson is all about "A Place Where People Communicate," and one of the sections is about BLOGGING! WOO! 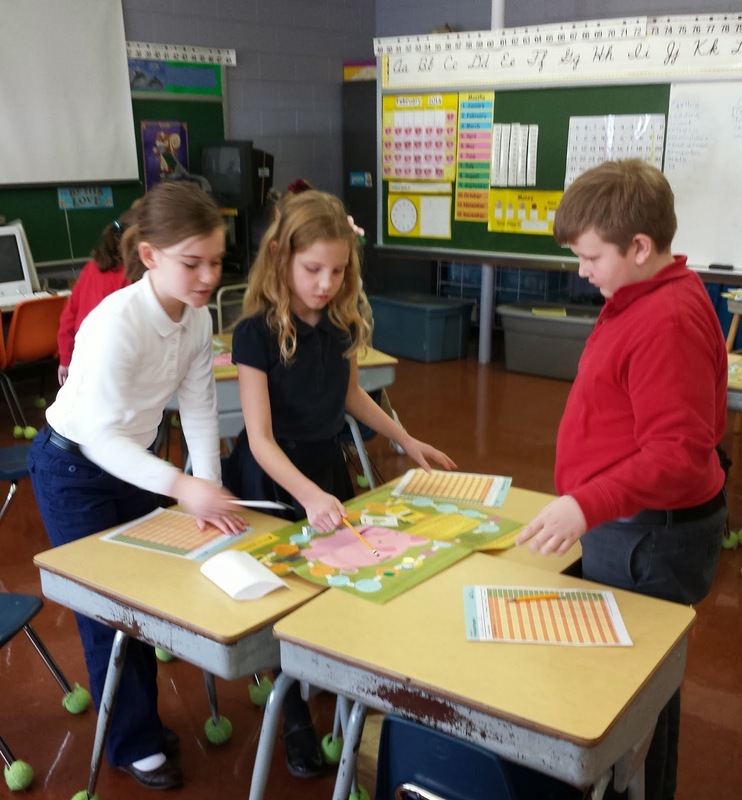 If you ever have a chance to involve yourself in your school's Junior Achievement program, please take it! 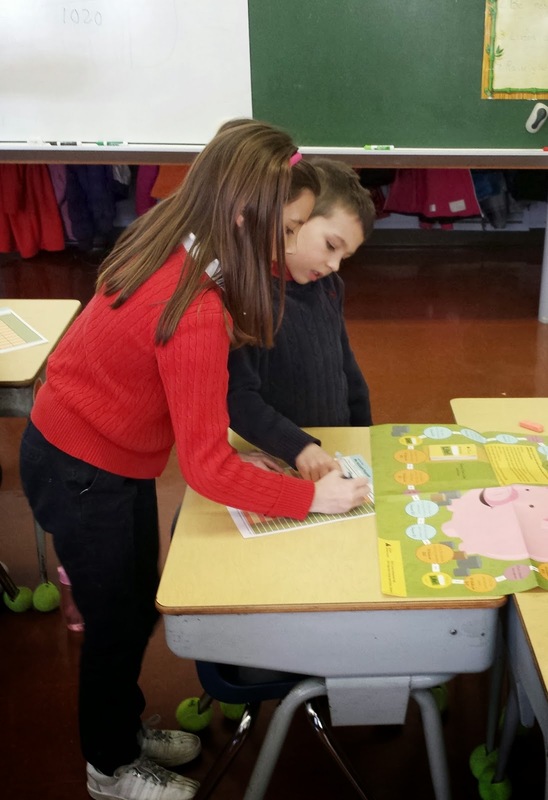 It is so much fun to teach these kids about community, government, and money management. I've been doing this program for the last four years, and I have taught both 2nd and 3rd graders. It's soooo fun! Ah the dreaded credit card. It's the one spending method you don't directly pay off but, or course, the first one you should pay off. 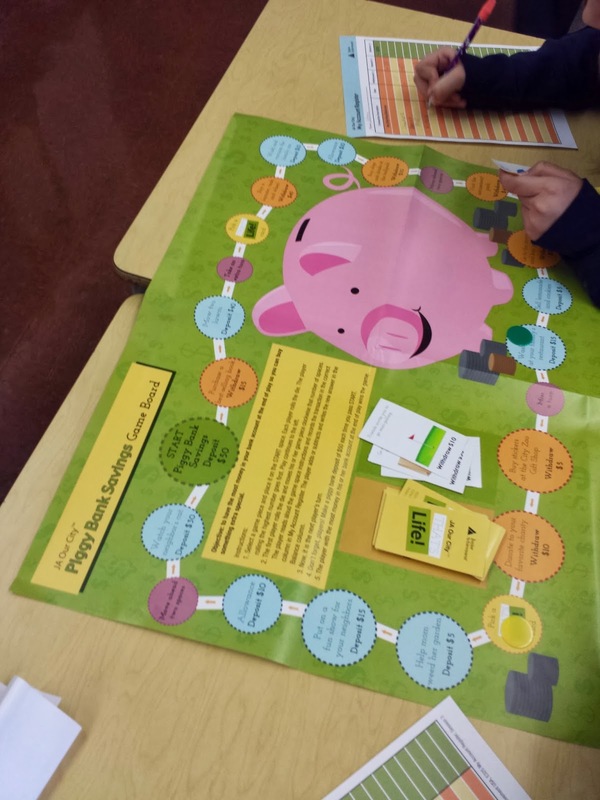 This lesson was all about budgeting money and paying bills in a timely manner. 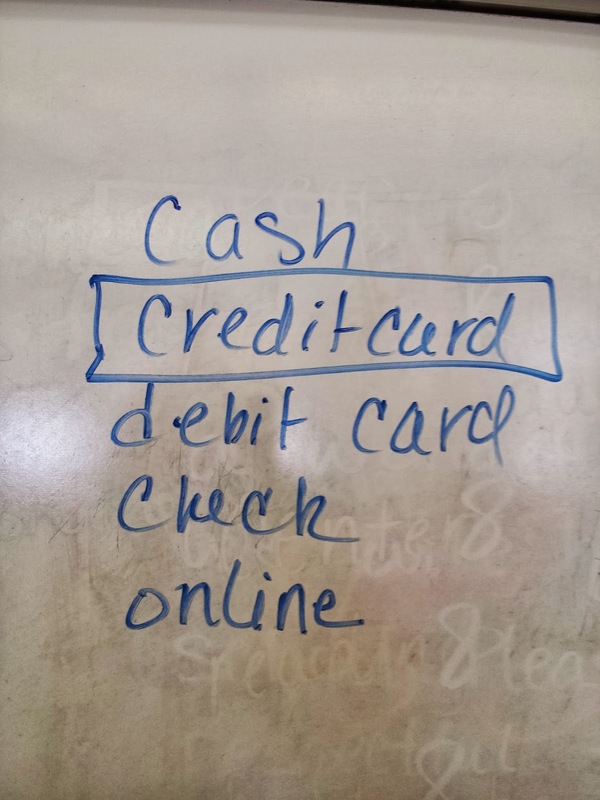 We learned about paying utility bills, when to and when not to use a credit card, what it means to use a credit card, and how life likes to take your money for the darndest things. While this entity didn't pop up, I told them to watch out for FICA; it's a nasty thing that likes to take a big chunk out of your pay check.! 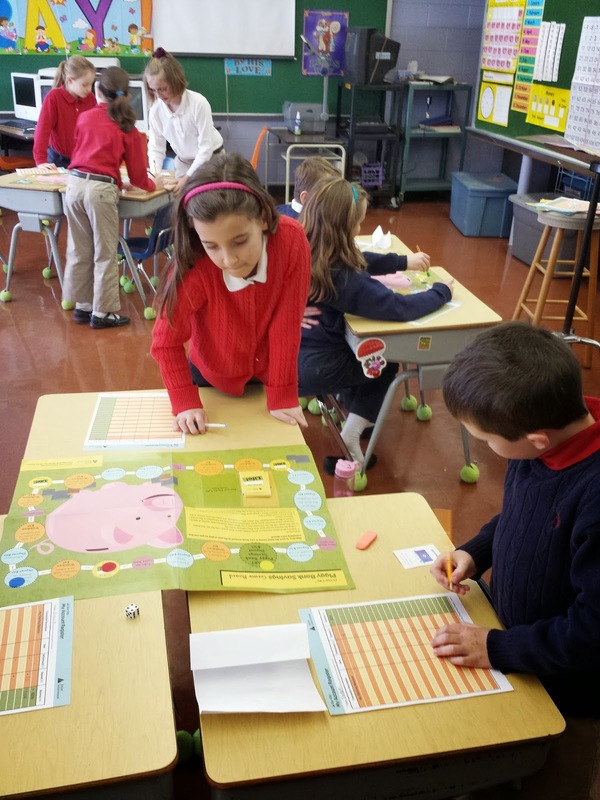 One of the projects was to play a game called "Piggy Bank," which is kind of like Monopoly. 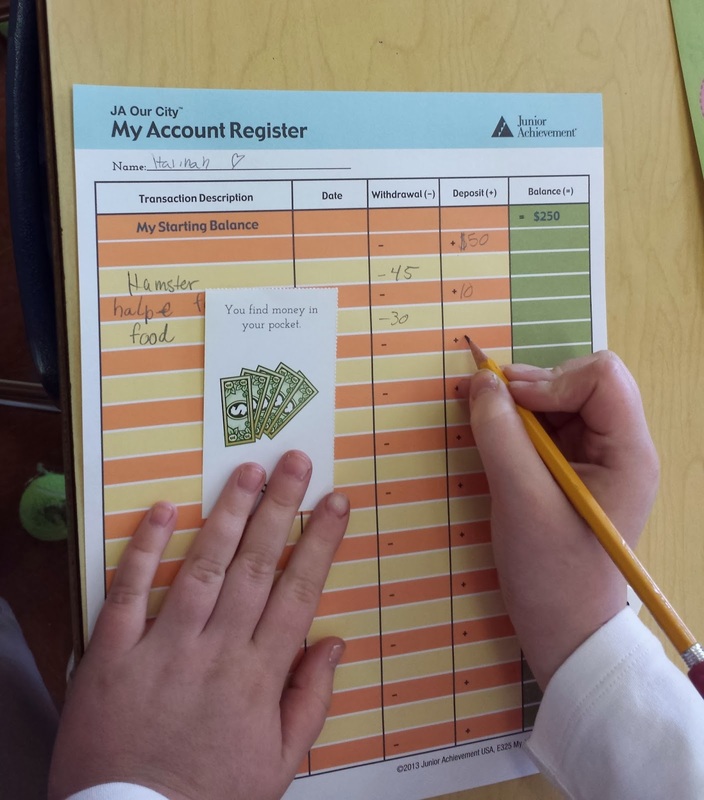 They had a lot of fun managing money and keeping track of their bank accounts. My goal at the end of these five lessons was not to have each child understand tax withholdings and interest rates ( I'm not too sure I can explain those to myself some days!) Our takeaway is to understand the difference between wants and needs, and know that it is hard for Mom and Dad to meet everyone's wishes after all the important bills are paid. 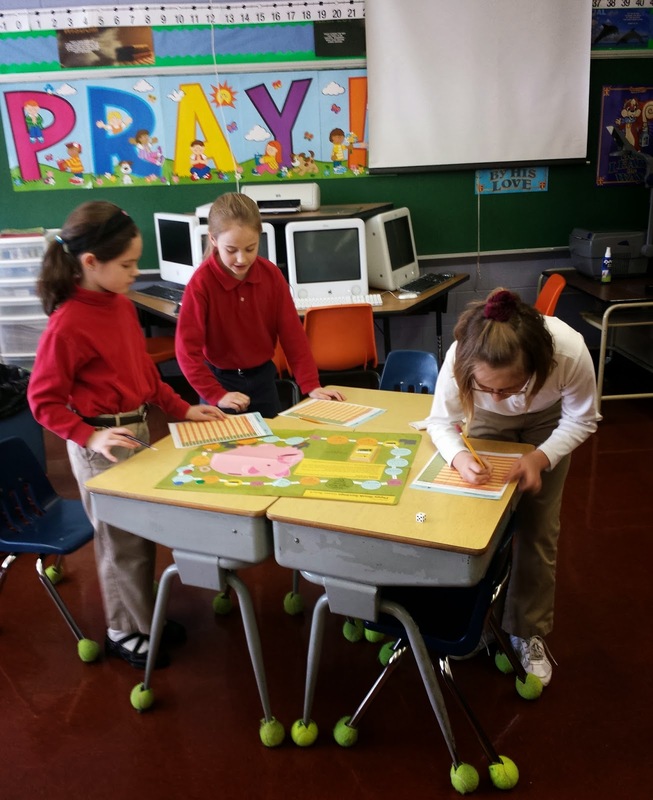 They also learned about sales tax, and we learned about how a city is planned out and the reasoning behind each "zone." Yep, there's Bear at the far right. I just love watching these kids grow up to be young adults. They will go double digits later this year, FOUR in the month of November! Just like our money, these years can fly through your hands before you know it. "It's not just a dollar" something I would tell my kids a lot, to buy a dollar item you have to earn $1.50 then have taxes and FICA after that you had to add sales tax. 1. Saving money is easier than you think. We just counted the money in our peanut jar - change from our wallets - and we had $90.26. My youngest daughter came closest to guessing the amount (she said $67.00) so she got to choose what to do with the money. 2. Giving to others feels good. She chose to give it to Nari Gunjan - an organization in Bihar, India, that works to educate girls since girls are sometimes thought not to be worth the cost of an education. (No public schools like ours in India). When you make a habit of budgeting $into savings and tithing you learn to never miss that money and live happily without it. Whenever I see something I'd really like to buy I try to sleep on it and I usually decide its not nearly as important as I think it is.